Isabella (“Bella”) Hudson is an advocate for helping others through the creative process. She majored in family and child sciences, obtained a minor in psychology, and took several art classes along the way with the goal of becoming an art therapist. 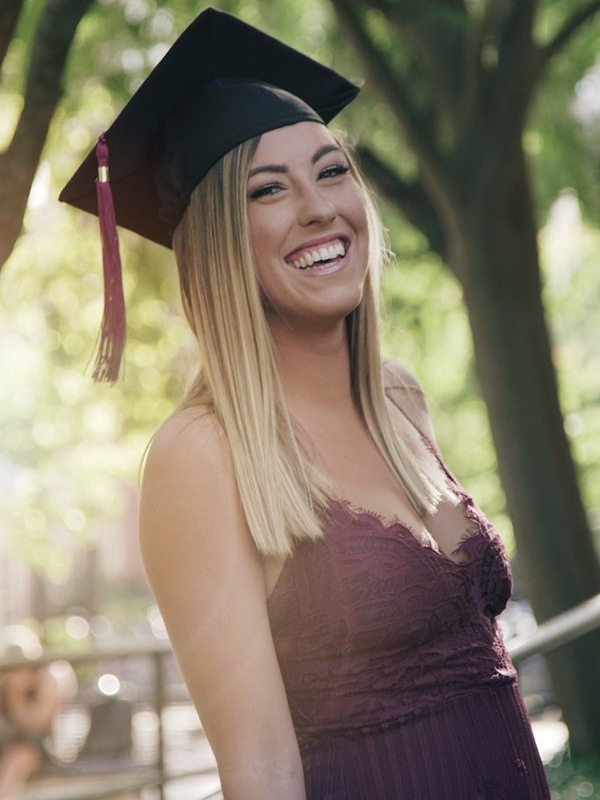 During her time at the College of Human Sciences, Bella was a student intern at the Early Learning Coalition where she was given the opportunity to incorporate her passion for creativity. In addition, she volunteered with local art therapist Ashley Hartman and gained experience helping the visually impaired as well as children on the Autism Spectrum. These connections only confirmed Bella’s passion for art therapy and the importance of understanding its value. 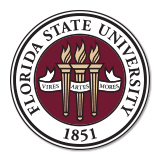 A graduate of the class of 2018, Bella plans to return to Florida State to obtain her Master’s in Art Therapy. Before college I went to a very small private school from Pre-k through senior year. I’ve always loved art, however I was also a huge athlete. My favorite place on campus is the stadium. I love that it brings so many Nole fans together in one location. Best low-key place to eat in Tallahassee? It would have to be Jim & Milts… can’t beat the 89 cent wings. Why did you want to major in family and child sciences? I chose to major in Family & Child Sciences because I knew as an Art Therapist I would be dealing with all sorts of families and relationships. This way I got a much larger sense of how families are extremely multidimensional and was then able to take this knowledge and apply it to my practicum. 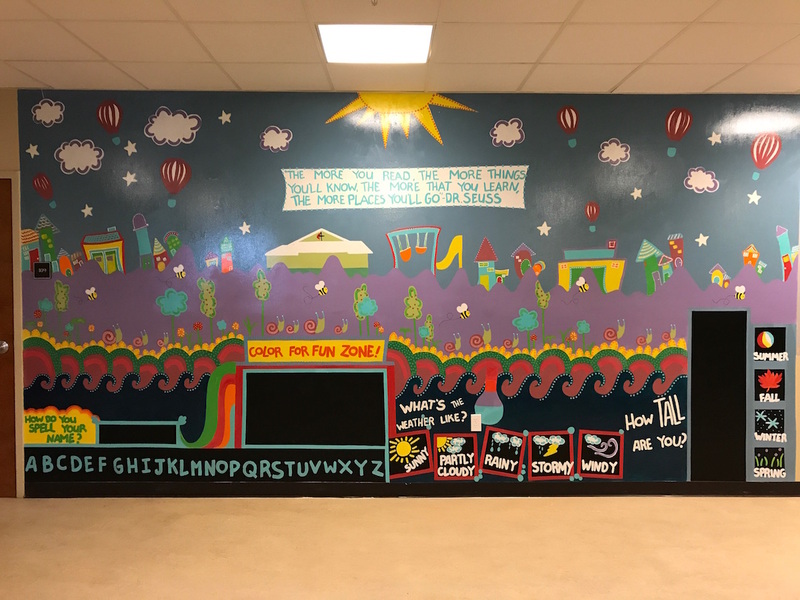 The most rewarding experience I’ve ever received from my education was through creating this interactive mural for the children of Good Samaritan Academy. The faculty, students, and teachers were incredibly genuine and thankful for my work. Looking back at your freshman year, what is one thing you wish you could tell yourself? I wish I could tell my freshman year self to experience everything to the fullest; to reach out of my comfort zone as much as possible, because it was in those times that I learned and grew the most. I admire my mom. She is one of the most patient individuals I have ever met. She’s been an educator since she got out of college and she absolutely loves what she does and is incredibly generous. Most questionable trend throughout college… I’d have to say Jeffrey’s (the shoes). What advice would you give to students thinking about majoring in family and child sciences? Do it. You learn so much. Not only about families in general, but each aspect of the family and how each relationship is dependent on different factors. Not only that, but you get the opportunity to go out in the field and actually experience the human services workforce.